JAXONBILT’S “Bowler”. A versatile little hat. A hat direct from the 19th century. 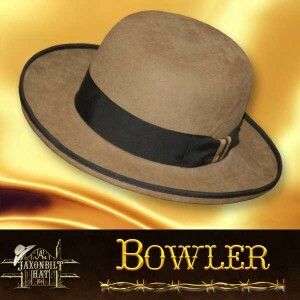 The stylist for this kind of hat was from an England hatter family last name “Bowler”. The family modified the original Derby style hat developed by the 12th century, “Earl of Derby, England”. 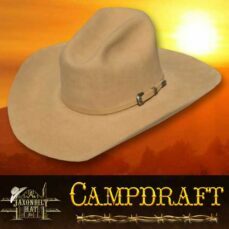 Our hat is worn by cowboys, attorneys and just those folks that want to dress smart and be recognized. 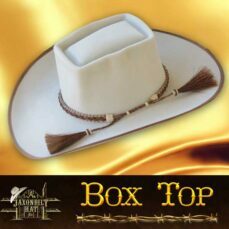 If you’re in the market for a hat, why not try something a little more out of the box.